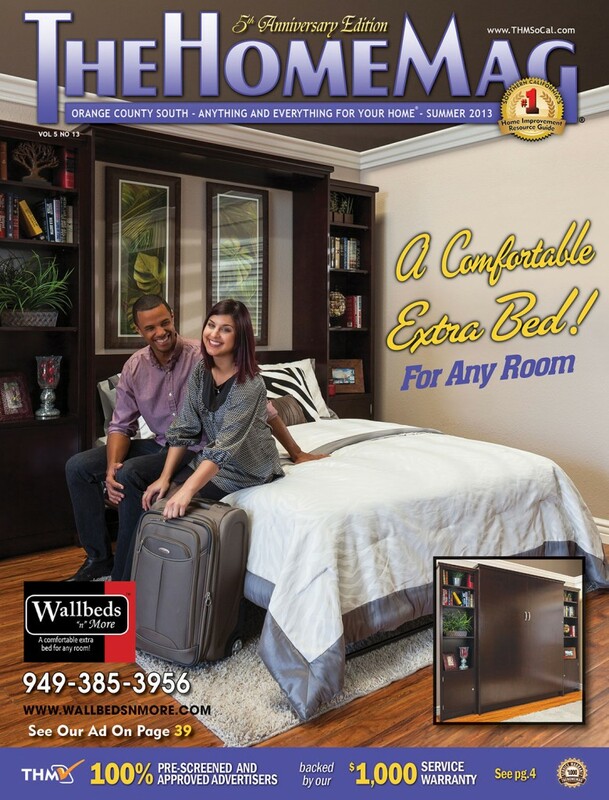 One of my good clients, Larry Silke with Wallbeds N More, Got on the cover of The Home Mag! We shoot this back in February. It was a long day of shooting, but we can away with some great stuff – as you can see! Pretty rewarding seeing your work go out to thousands of home owners throughout Orange County! I look forward to do it again.